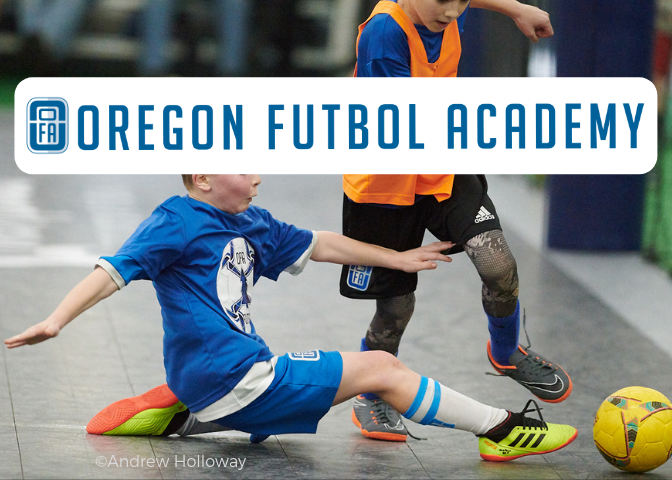 The Oregon Futbol Academy is now offering Summer Indoor Youth Futsal! 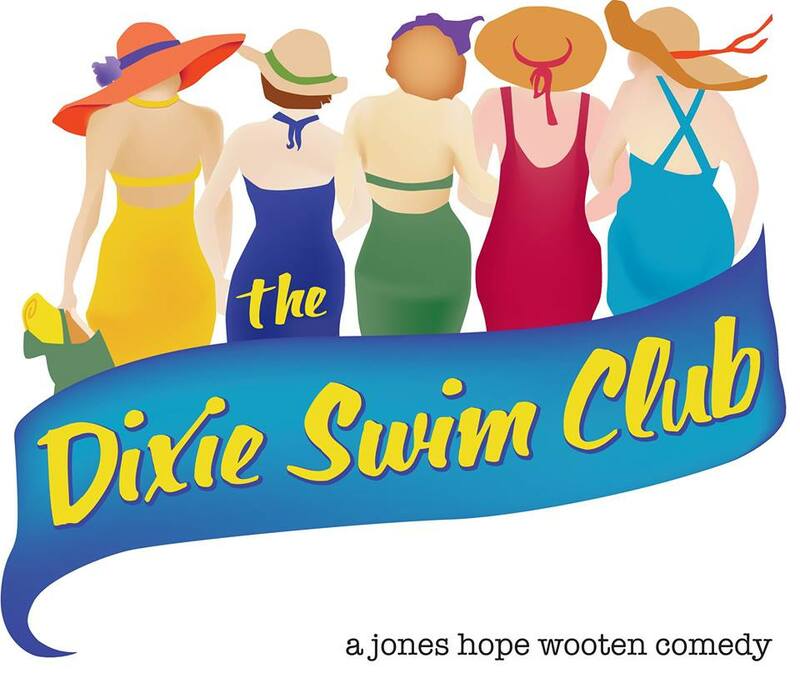 Registration is open and the season begins June 29th to August 10th. Futsal or more commonly known as Indoor Soccer, is the cornerstone of International soccer today. More information at oregonfutbolacademy.com/futsal. 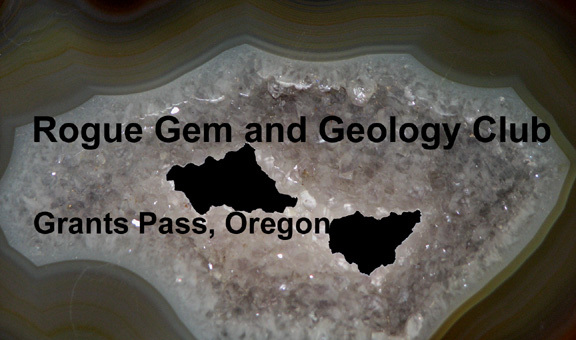 Discover the marble halls of Oregon on one of three guided tours of the cave. 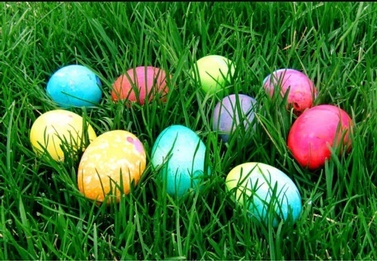 Spring hours: Thursday through Monday 9:30 am - 4:00 pm. 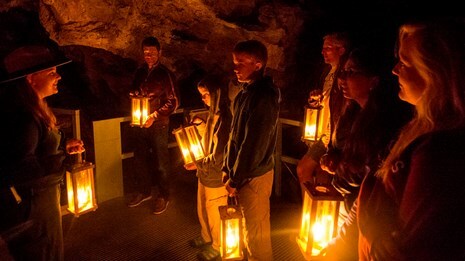 Discover the marble halls of Oregon on one of three guided tours of the cave. 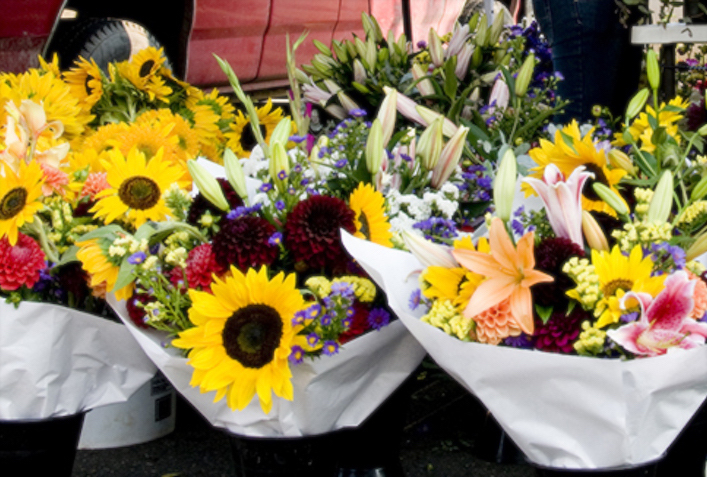 Spring hours: Thursday through Monday 9:30 am – 4:00 pm. 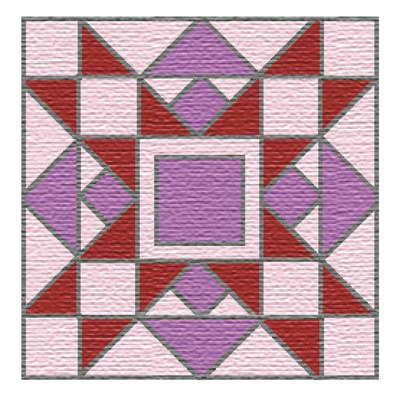 apr(apr 12)7:30 pmmay(may 5)2:00 pm"Quilters"
Quilters is the story of a pioneer woman and her six daughters. 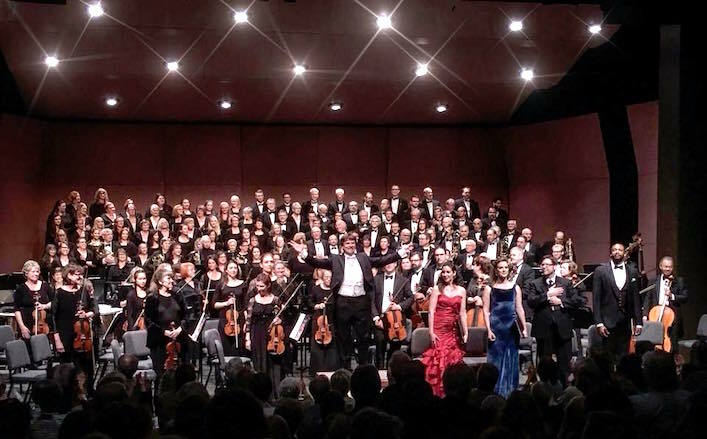 It blends a series of interrelated scenes into a rich mosaic which captures the sweep and beauty, the terror and joy, the harsh challenge and abiding rewards of frontier life. Illuminating stories contained in various patches or “blocks” with music, dance and drama, depict the lot of women on the frontier: girlhood, marriage, childbirth, spinsterhood, twisters, fire, illness and death. 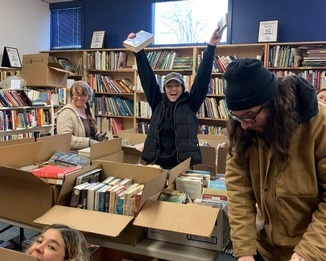 But, with this, there is also love, warmth, rich and lively humor and the moving spectacle of simple human dignity and steadfastness in the face of adversity. 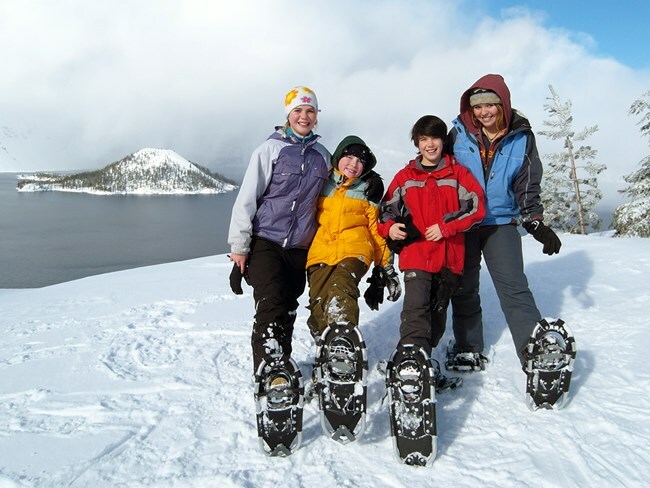 Crater Lake Snowshoe Walks provide a guided off-trail exploration through the forests and meadows along the rim of Crater Lake. 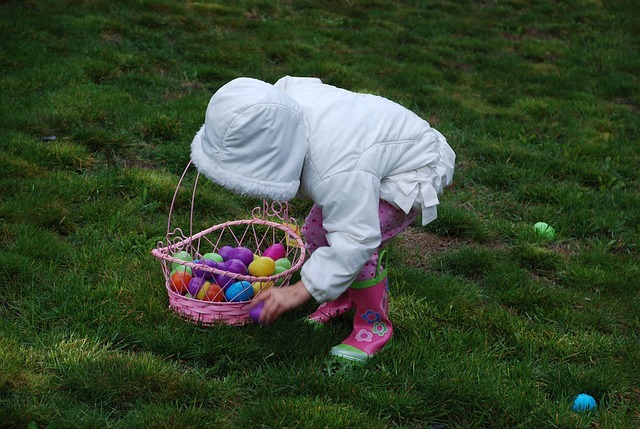 Weekends 1:00 PM – 3:00 PM until April 28, weather permitting. Claude’s inimitable style incorporates all five digits on each hand dancing independently, but in unison, plucking, picking and strumming at such speed and precision that his fingers often seem to melt into a blur. 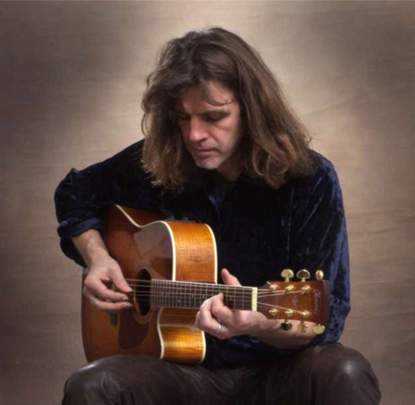 Thousands of people in the UK, Europe and USA have enjoyed listening to this virtuoso. 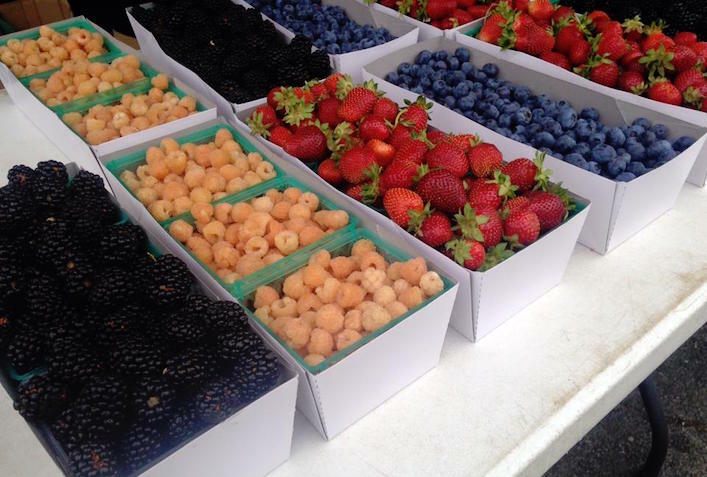 Enjoy this sensory experience like no other! Tickets available at gpmuseum.com. Jeff LaLande, retired archaeologist and historian for the Rogue River-Siskiyou National Forest, will discuss the role of the Table Rocks in the culture and legends of the Takelma Indians, as well as the history of the Table Rocks area during the “Indian Wars” of the 1850s. 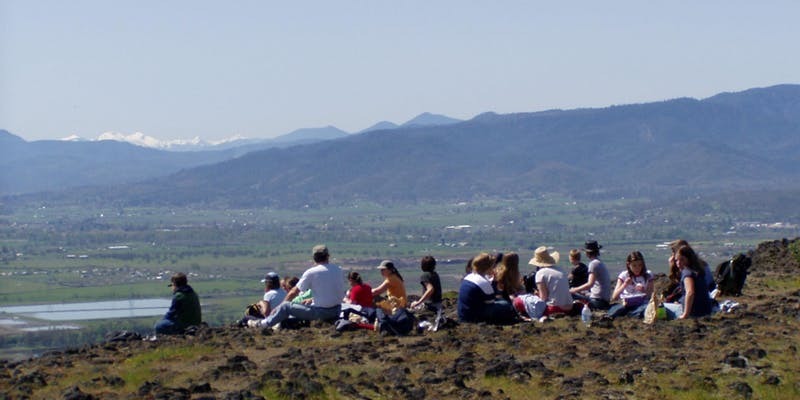 The Nature Conservancy and Medford District Bureau of Land Management present this hike – and other free, guided educational hikes on the Table Rocks every weekend in April and May. Registration for April hikes begins Friday, March 22 and for May hikes on Friday, April 19 on https://table-rock-hikes-2019.eventbrite.com. For information, contact the Medford District BLM at 541-618-2200. 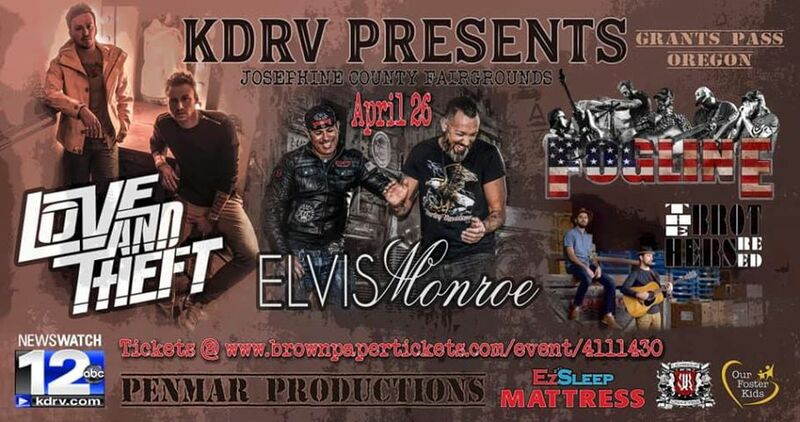 Country stars Love and Theft with Elvis Monroe, Fogline, and The Brothers Reed April 26th at the Fairgrounds for one night only. Join local bird experts Bob Quaccia, with Rogue Valley Audubon Society, and Frank Lospalluto, with Klamath Bird Observatory, to view the spring birds of the Table Rocks. Learn ID tips and conservation information. Bring binoculars and ID books if you desire. Limited to 20 individuals. Summer is the time for kids to get up, get outside, and grow. But for some children, exposure to activities that stimulate the body and mind ends with the school year. 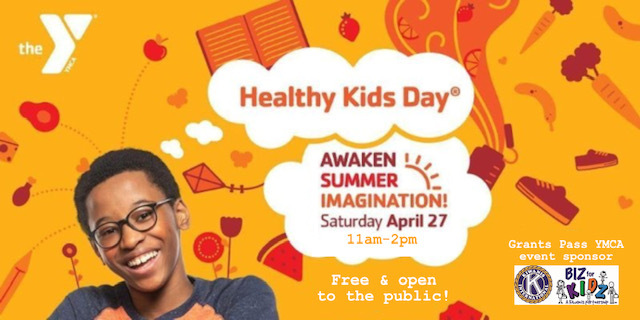 The Y is hosting a special public event on Healthy Kids Day to awaken summer imagination. There will be different exhibitors, entertainment, and games for kids to play along with to win prizes, and face painting. Learn to be a citizen scientist and share nature as we use the iNaturalist app to identify plants and wildlife. These photo observations help scientists document species around the world. Experienced naturalists will provide guidance in recording your observations on this hike. Learn about the diversity of life at the Lower Table Rock and be part of the scientific community! Bring your camera or cell phone. The iNaturalist app can be downloaded onto smartphone devices or photos can be uploaded at home (https://www.inaturalist.org). Sunday, April 28th, 12:00 pm – 3:00 pm. Bring a bag. Fill it with books. Keep them for free! More info at josephinelibrary.org.